Levolux offers a wide array of products to suit applications such as glass louvers with PV Cells, timber, extruded and fabricated aluminum systems. Available products include shading louvers, Aerofoil fins, ventilation louvers, Rackarm-Skyvane, Metal Screens and external blinds (tension fabric blinds). 619 Queen Street. Architect: Quadrangle. Photography: A-Frame Photography. City Labs Manchester. Architect: Sheppard Robson. Creative Arts Building. Architect: BDP. Bay House - New York. Crawley Car Park. 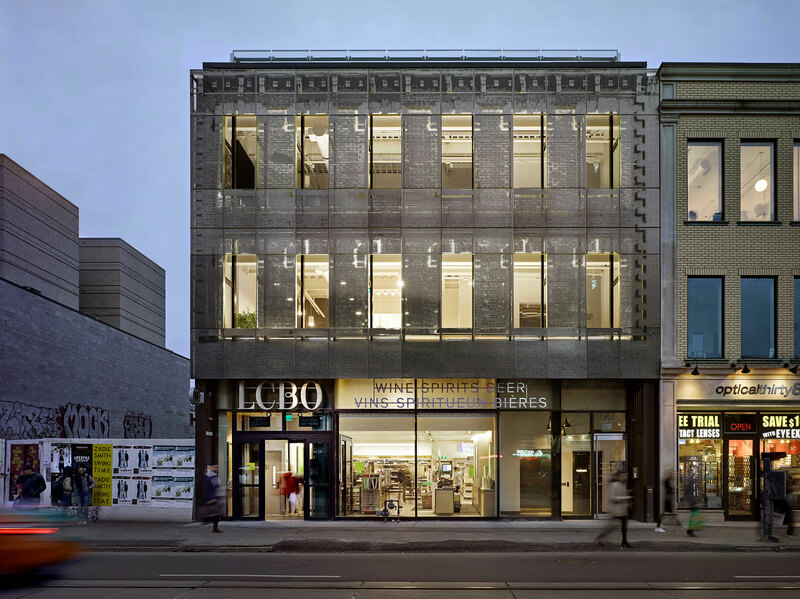 Architect: Lyons + Sleeman + Hoare. UEA Norwich. Architect: LSI Architects.